Aisome Archives - Kampai! : Kampai! 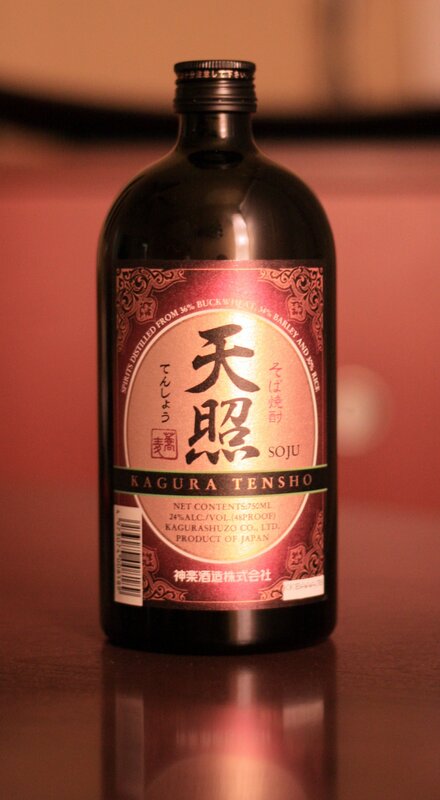 Kagura Tensho is the first 3 grain shochu we’ve reviewed. Barley and rice shochus tend to rely on the single grain while imo (sweet potato) shochus combine with rice or more rarely with barley to balance the robust earthiness of the sweet potatoes. 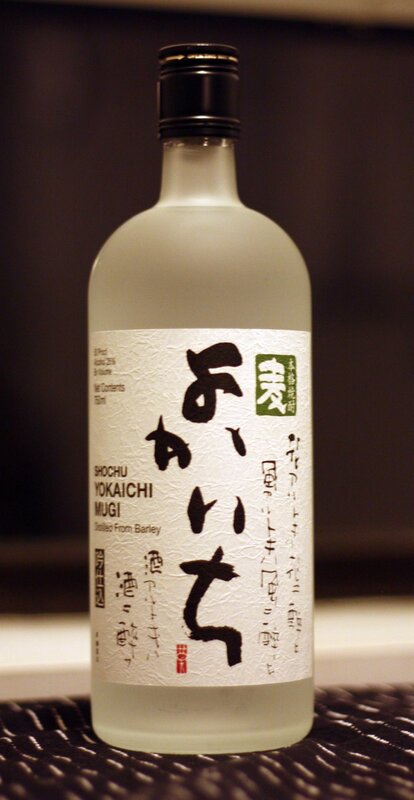 However, this is the first shochu we’ve found that uses three different grains. The usual suspects, rice and barley, are joined with soba, or buckwheat, a heartier grain used in making soba noodles. What's in a name? It helps to understand the origins of Kappa No Sasoi Mizu, which is literally translated to "Kappa pump priming", but more subtly refers to the allure of the mythical Kappa, which will drown you if you come to close to the water (mizu). 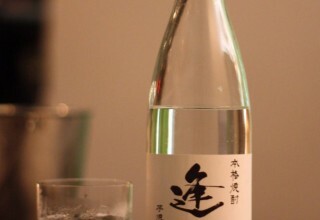 More subtly the Kappa is known to sometimes seduce women, which would explain this shochu most fully. Kikaijima is a small island just north of Okinawa. This is as close as you can get to Awamori country without making Awamori. As such, Kikaijima Kurochu, or "Kikai Island Black Kiss" is an aged black sugar, black koji shochu with all of the rich characteristics you'd expect from the southern islands. 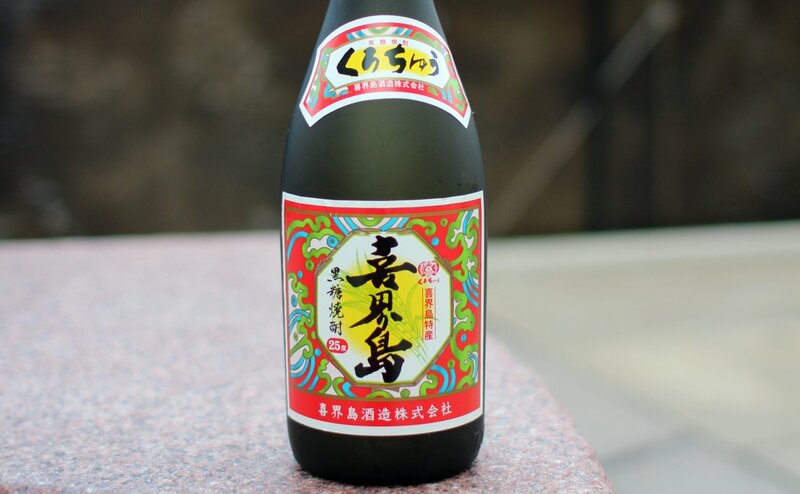 It is difficult to differentiate the experience of drinking sweet potato shochu from drinking Satsuma Shiranami. This may be the definitive flavor profile for an authentic Kagoshima imo shochu. While white koji is used to mellow out the flavor, normal pressure distillation brings out everything it can from the kogane sengan sweet potatoes.